I am beyond thrilled to be the Keynote speaker at this year's QuiltCon in Savannah, GA. My classes are all full, but there may be availability for the Keynote as well as an exhibit of quilts quilted by me. Hope to see ya'll there! I’m traveling from one side of Canada to the other! 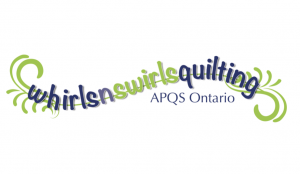 After a stop in Edmonton, I head to Toronto to teach at Whirls and Swirls Quilting. To find out more information, check out their website. A lecture and a couple of classes in the beautiful state of Colorado? Yes! If you're in the area, come hang out with me. Visit their website for more details. 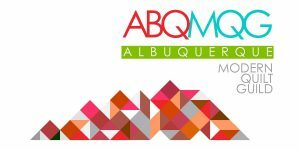 I am excited to head on over to the Northern New Mexico Quilt Guild for a trunk show on August 28th and then a class on August 29th. For more details, visit their website. Ahhhh, San Diego.....I can't wait to come see you and the El Camino Quilters guild for a lecture and a class. Check out the guild's website for more information. Ohhhh Colorado...how I love thee! 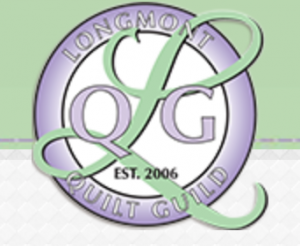 I'm thrilled to be teaching in the wonderful state of Colorado again at the Quaking Aspen Quilt Guild. I'll be presenting a lecture as well as a hands-on class. To find out more information, check out their website. 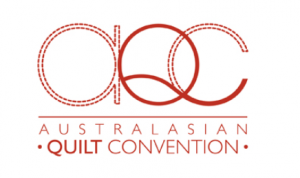 Another year, another fabulous modern quilt show from QuiltCon. This year, it's in Pasadena and it's going to be amazing (as usual). For more details, to see the schedule or to register, check out their website. I finally get to cross a new state off my quilting bucket list by teaching my first lecture in the great state of Wisconsin!! 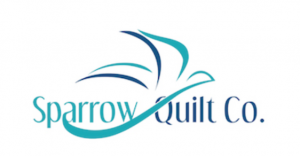 I'll be giving a lecture and a class at the Darting Needles Quilt Guild in Appleton, WI. For more details, check out their website. I'm popping on over to Olathe Quilter's Guild for a trunk show and lecture! If you're free, I hope you will come visit as well. Check out their website for more details! I am more than honored to be the featured Keynote Speaker for Handi Quilter Academy. I'm also teaching classes and am looking forward to hanging out with my fellow HQ owners! To register, check out the HQ Academy Website. As much as I love living in Missouri, I love the idea of leaving winter behind and heading to sunny Naples, FL where I'll be giving a trunk show and classes to the guild. If you dream of heading to sunnier weather, I hope you will join us. Check out their website for more details. Quilting and spending time with friends just happens to be two of my favorite things! 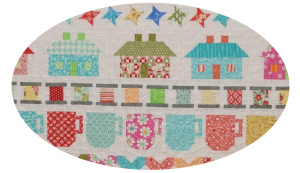 Join me for a relaxed, fun time at our Quilting Is My Therapy retreat. Click here for more information about the retreat or to sign up.